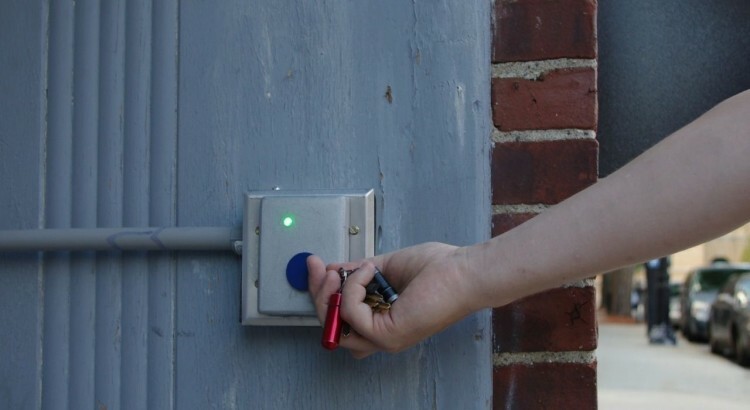 The Keyforall is going to change the way the world shares keys. We are creating it for the Airbnb hosts of the world to empower the sharing economy to grow faster and better. Back in August 2014 we created the Ctrl-O for use Lowell Makes. Since then we’ve refined the product and open sourced the development. 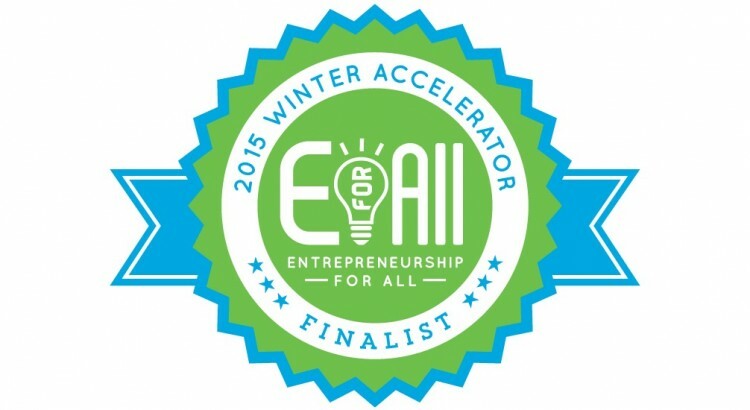 We have been selected to join 17 other lucky companies for the 2015 Entrepreneurship for All Winter Accelerator. We look forward to making new connections and growing our company! We’ve setup shop at Lowell Makes in downtown Lowell. 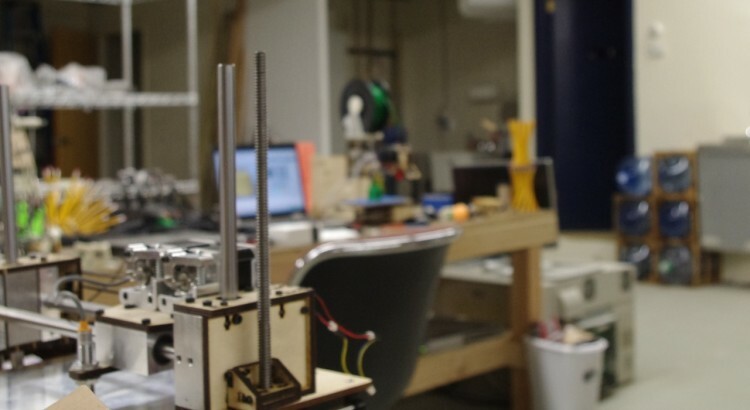 It’s a great Makerspace, and we can’t wait to make use of all their resources. © 2015 Random Wire Technologies All rights reserved.